RAPAPORT... 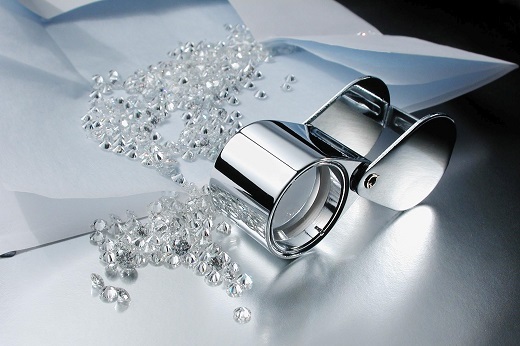 The government of South Korea has abolished a 26% individual consumption tax (ICT) on the import of polished diamonds, following talks with its bourse. In December, the government agreed to simplify the tax system for diamond importers by replacing it with a 5% import tax and a 10% value-added tax (VAT), the World Federation of Diamond Bourses (WFDB) said Tuesday. That came after a five-year discussion with the Korea Diamond Exchange (KDE), the WFDB added. The amended tax structure will likely also lead to increased tax revenue, as more diamonds will enter the country via official chanels rather than through illegal routes, he explained. Annual sales of polished diamonds in South Korea amount to approximately $2.5 billion, while sales of diamond jewelry come to about $5 billion, Chang-Soo added.